Deerhoof's music lies somewhere between that of the nerdiest music major in the universe and the clanging of a 3-year-old with pots and pans. A band lounging without shame, never claiming even the slightest hint of irony about their unique brand of spastic, cacophonous pop. Theirs is a weirdness that could have recruited Andy Kaufman as a super-fan. And on their latest, Deerhoof Vs. Evil, they’re not exactly changing that formula – bassist and vocalist Satomi Matsuzaki’s repetitious chants are still buoyed by a sonic collage of haphazard banging and melodic pop. 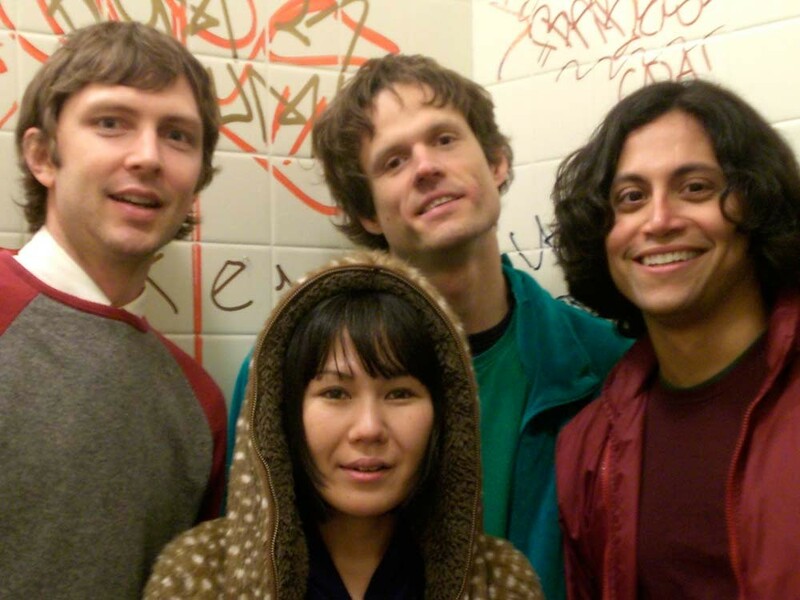 And they’re not repeating themselves: Deerhoof Vs. Evil feels funkier than usual, but also more consciously dissonant and mechanical than previous efforts. Sophisticates will be dissuaded: This is some freaky anti-pop. If you can get past that and the band’s abrasiveness, its bizarre merits are plentiful.